We're always interested in talking about ways that technology can solve real problems. Laravel, the modern PHP framework is a great starting point for web application development. 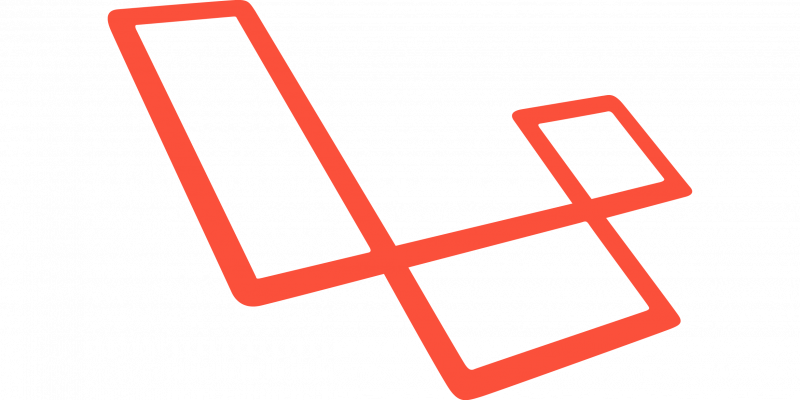 We've worked with Laravel on a number of projects over the years taking advantage of its flexible features to rapidly build scalable, secure business applications from scratch or to work with you to add to existing apps. We've developed over 50 different publicly-released WordPress plugins which have been downloaded over 200,000 times by users across the world. We've also worked on WordPress plugins covering a wide range of bespoke system integrations, API design, site audits and performance tuning for unique client needs. 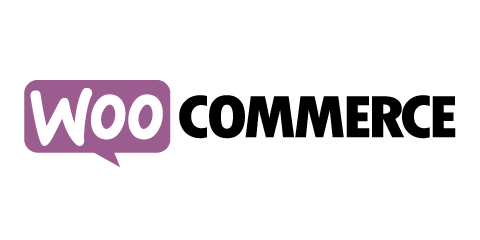 We take our WooCommerce plugin development seriously. We have several official extensions sold by WooThemes, as well as a number of plugins managed independently. 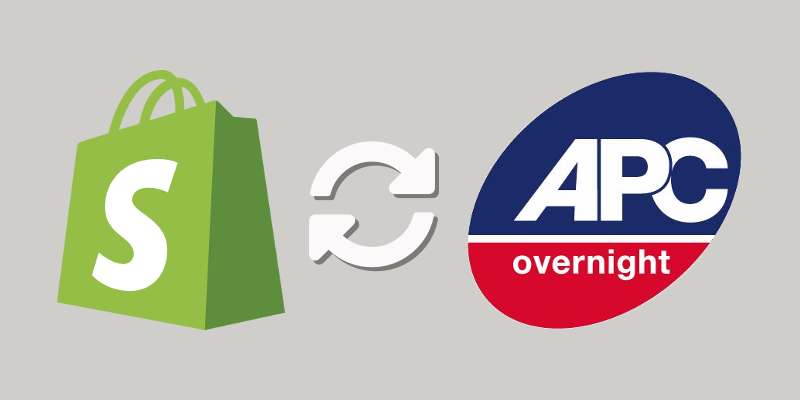 Our work includes plenty of bespoke work for our clients including payment gateway development, system integration and module customisation.